Butterscotch is the proud mother and Mr.B is the father, Mrs.B is an F1 miniature Goldendoodle and Mr.B is an F1b Miniature Goldendoodle. They will be ready to go to their forever homes January 20 The perfect gift for that someone special in your life. These puppies come with a 2 year health guarantee. Also our dogs come micro chipped for their safety and yours. They will come home with their own crate, food, collar and their favorite chew toys. Plus when you get them sprayed or neutered we will pay $100 refund upon proof of the veterinarian bill. The puppies should mature around 30-35 pounds. 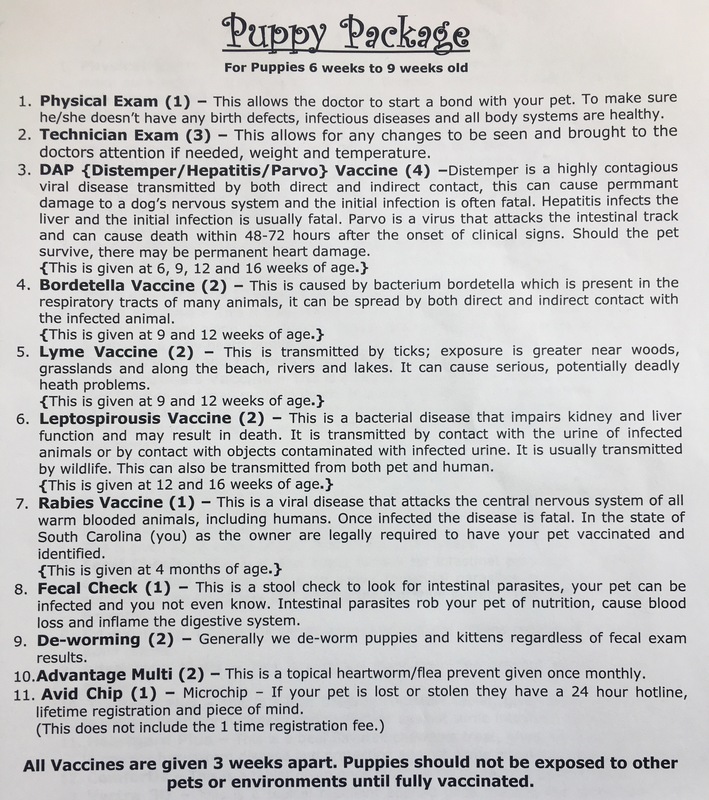 This is just a glimpse of the vaccinations that our puppies will be getting before they go home. When the puppies are born pictures will be posted and we will be taking deposits for the available puppies. If you are interested please fill out the contact form and we will get back to you as soon as possible. We accept credit/debit cards and cash for a deposit or payment for the puppy. Here at Mrs.B’s doodles we would rather not ship our dogs we feel that it is too much stress to put on a puppy. Plus it’s unhealthy for any puppy to be sitting in their Finkle matter. 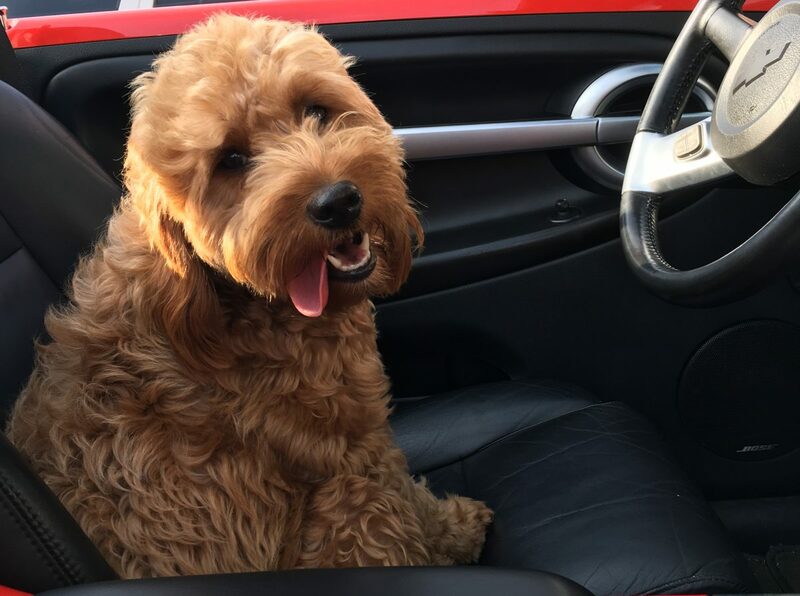 Here at Mrs. B’s doodles we are always willing to drive half the distance to their forever home usually for a fee usually .80 cents per mile. With the purchaser driving the other half. We have been doing this for three years and our customers appreciate it no one wants their puppy to be stressed out or to be left in their own Finkle matter for hours and hours.